So with Summer well and truly underway I thought it was about time to run a garden giveaway. Thanks to the lovely team at Bear and Bear, I have a Grand Trunk Roatan Hammock for one lucky reader, worth £59. If you love lounging around in the garden, making the most of the summer sun (who doesn’t, right?) then this prize is just for you. 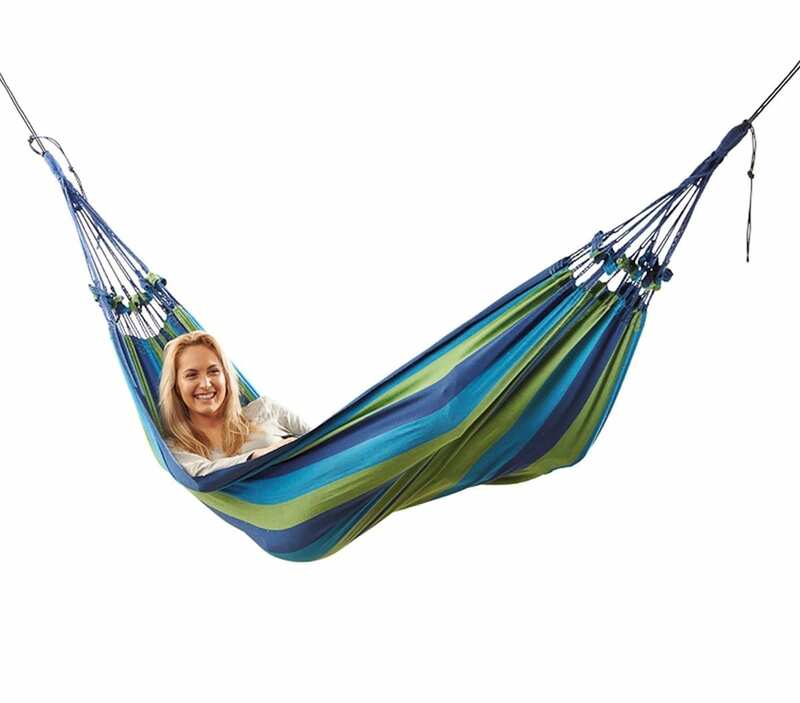 As you can see from the images, the hammock comes in two different colourways, from which the winner will be able to choose their favourite. Made from luxuriously soft breathable cotton for next-to-skin comfort on those hot summer days, it is also machine-washable making it extremely easy to clean. 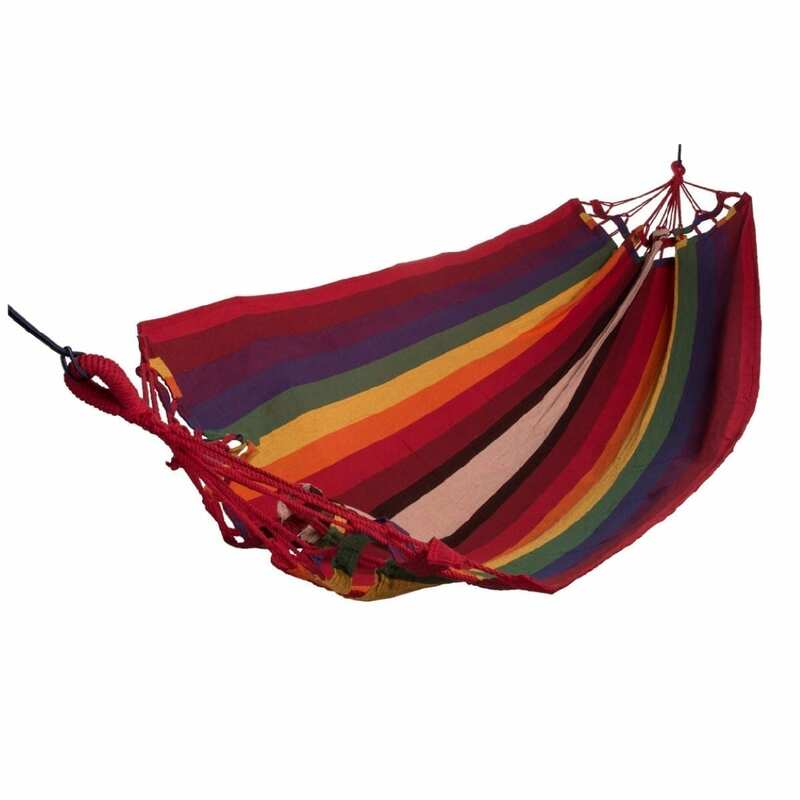 The thick woven cotton hang loops make putting the hammock up quick and easy, plus it comes with a carry bag, aiding storage and transport. It only weighs 1.8kg but can hold up to 204kg once set up. 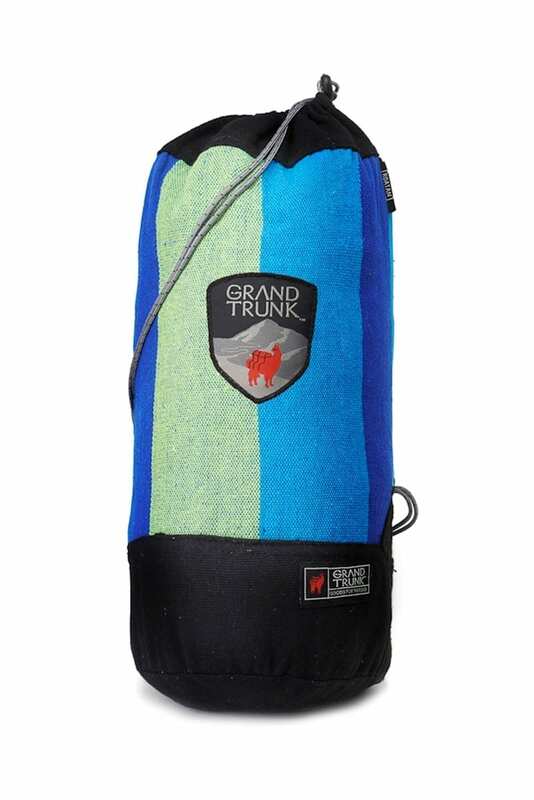 Grand Trunk’s largest hammock has an extra-large bed area which makes it a perfect fit for two to relax in or, alternatively, ideal for the kids to hang out in. If you’re leaving your hammock up in your garden over the summer you may want to consider purchasing the Grand Trunk Tree Slings to protect your trees and keep the ropes from slipping. I’d not come across Bear and Bear until very recently and love their mix of travel, home and tech, it’s well worth taking a browse through their stylish products. I had quite a few gift ideas whilst I was over there. 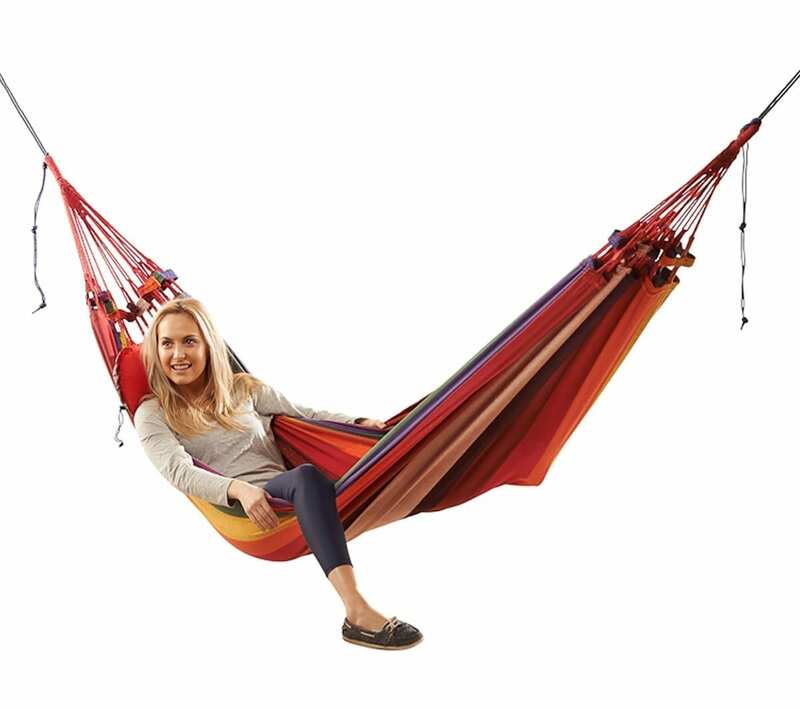 If you’d like to be in with a chance of winning the Grand Trunk Hammock from Bear and Bear, all you need to do is follow the instructions in the Rafflecopter gadget below. Many thanks and good luck with your competition! This is exactly what my new house needs! A hammock to make the garden more to my tastes. We have two apple trees to hang it from, which is perfect.